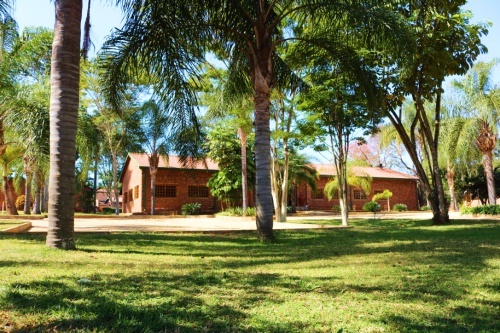 Located close to the rolling hills of the majestic Soutpansberg Mountain Range in the Limpopo province of South Africa, the Louis Trichardt Lodge offers a relaxing self-catering accommodation for all travelers who are en-route to Zimbabwe or the Kruger National Park and all the other unspoiled nature reserves in this area. The 19 spacious Bed & Breakfast and self-catering units are set in a garden of palm trees. 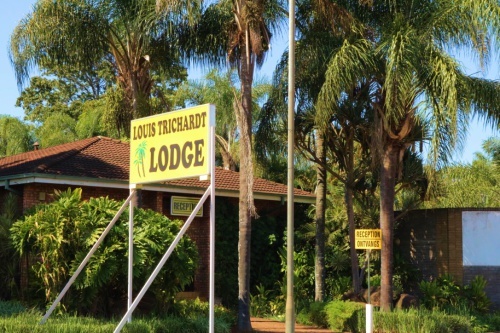 The Louis Trichardt Lodge is located in the charming town Louis Trichardt, (Makhado) Limpopo. It nestles at the foot of the Soutpansberg, a unique wilderness area that accommodates over 500 tree species and about 450 species of birds. 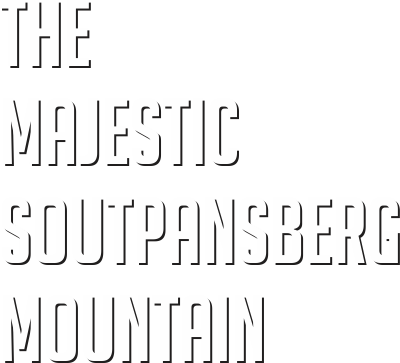 The Soutpansberg mountain range is 130 km long and is home to a famous tourist attraction – the giant Baobab tree. The highest point, called Lajuma is home to scores of eagles, falcons and other predatory bird species. Other bird species including the rare Red-throated Twinspot, Knysna Loerie and the Naringa Togon can be found. This is truly a prime bird watching spot! Most of the Soutpansberg region is malaria-free, with the exception of the northeastern areas near the Zimbabwe and Mozambique borders, and the Kruger National Park.